Currently, as of November 2018 and according to the official data published by W3Techs Web Technology Surveys, WordPress is used by 32.4% of all the websites, having a Content Management System (CMS) market share of 59.5%. It is the sole-largest website software used for e-commerce in the world today, primary through its, now in-house, e-commerce plugin, WooCommerce. WooCommerce is a powerful, open-source e-commerce solution, with hundreds of extensions, for payment gateways, marketing, social media, shipping, and more. It enables one to bootstrap a complete e-shop solution, and instantly start selling products, no matter what they are, physical or digital, to customers all over the globe. W3 Techs indicates WooCommerce being used in 4.4% of all websites, while the official WooCommerce page cites 55 million downloads and a 28% share of all online shops. But how big is the e-commerce market in financial terms? According to a 2016 Census.gov statistics report, total e-commerce shipments in US reached $5,354.7 billion, while in Europe total turnover was €530 billion. Since then, online commerce continues to exponentially grow, now turning into a significant part of the global economy, with no end to this growth-curve in sight. WooCommerce store visitors can experience slow-downs in their shopping session, when searching for products, or when doing cart operations. WooCommerce is not only to blame, as most WordPress hosting providers do not offer a hosting solution that is optimized for WooCommerce at all. As WooCommerce is considered a heavy WordPress application, and hosting it in an inadequate environment, while loading it with lots of products, only worsens the situation. Then there are high-traffic peak events such as Black Friday, or holidays like Christmas that can literally make or break your business and website. Is your WooCommerce Store slow ? Unfortunately, due to the dynamic nature of e-shops, caching becomes complex (for example, you don’t want to cache the user’s shopping cart). As a result, most hosting providers turn all caching off, being the easiest solution. Slow speeds in WooCommerce pages can occur due to many reasons, but the most common one is the large number of backend calls. PHP needs to fetch and maintain a lot of user state information (such as products added to cart, and so on) but unfortunately data like this cannot be cached. Another problem contributing to slow WooCommerce speed is complex SQL queries. These result from having product pages with lots of variations. Every time the user requests to view a specific product, a series of complex SQL queries are performed in the database server, and need to finish and then return the data, before anything else can be displayed to the user. Product page rendering, and product searching. Overall server response and browsing experience with logged in users. In general, in order to achieve an optimal caching strategy, it is best to minimize PHP calls that work on the backend, and switch to using Ajax in the front-end instead. This way you can cache whole pages and update data dynamically, without having the user wait for the whole page to be generated and displayed. Complex SQL queries and bad or non-existent caching are not the only reason why your WooCommerce speed is suffering. Most hosting providers offer a single-server environment, which, plain and simply, is not enough for WooCommerce to function properly, let alone optimally. A single-server environment can not handle a large list of products or a high amount of concurrent users and requests during a peak event. In situations like this, support can’t really do much about it. There are three key ingredients when it comes to high-performing WooCommerce stores: Computing power, high availability, and adaptive caching. 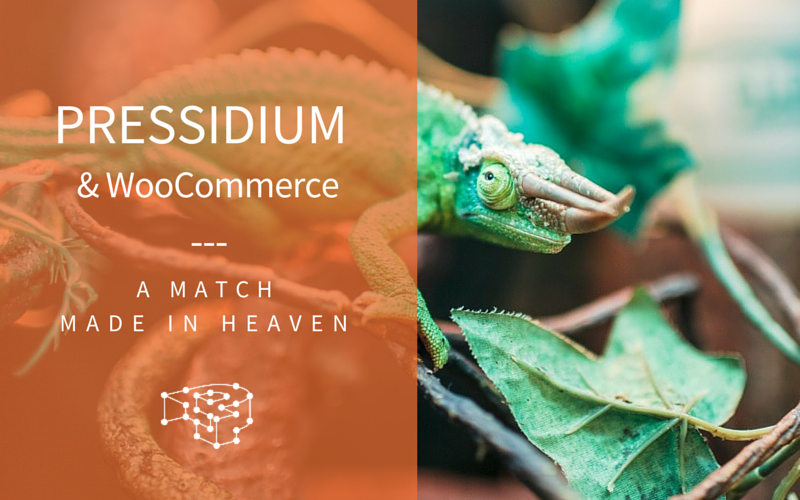 Your WooCommerce store is served at the same time by multiple WordPress nodes, thus you serve more requests and your site enjoys uptime even in the face of failure. Incoming traffic is intelligently directed to different WordPress nodes every time by highly-available load balancers. This distributes the work-load evenly, and enables your site to handle high-traffic peaks. Simply put, our Enterprise plans offer, dollar for dollar, objectively higher amounts of processing power than the competition because of this reason. High availability is critical for high-traffic peak events, such as holidays, slashdot effects, marketing campaigns, and so on. When it comes to e-commerce, uptime literally equals revenue. Your WooCommerce store is highly available on all levels: the WordPress nodes that serve your business, the database which drives it, and the load balancers which distribute your incoming traffic. High availability, besides securing your revenue also protects your brand image, and reputation. With High availability, maintenance operations do not cause downtime. 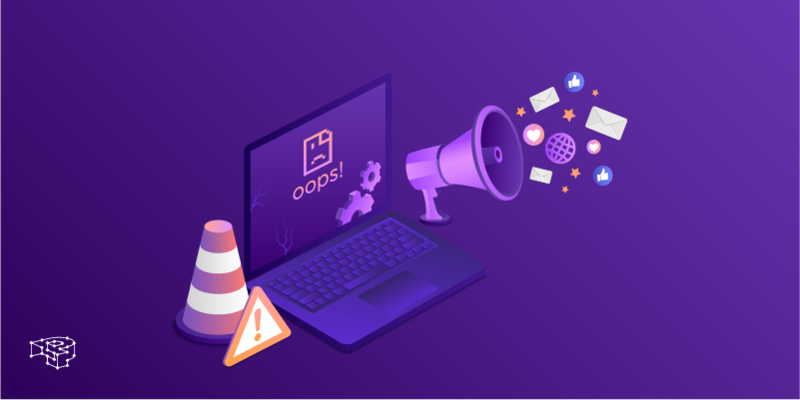 Your WooCommerce store will continue to operate uninterruptedly even in the face of hardware upgrades, or system failure. We’ve mentioned in the beginning that most hosting providers turn off caching when it comes to e-shops. Needless to say, we deemed this to be totally unacceptable. Caching of HTML output, PHP operations, and PHP objects using two layers, hot and warm. Hot cache data reside in-memory and can be quickly accessed. Warm cache data reside on state-of-the-art SSD disks. 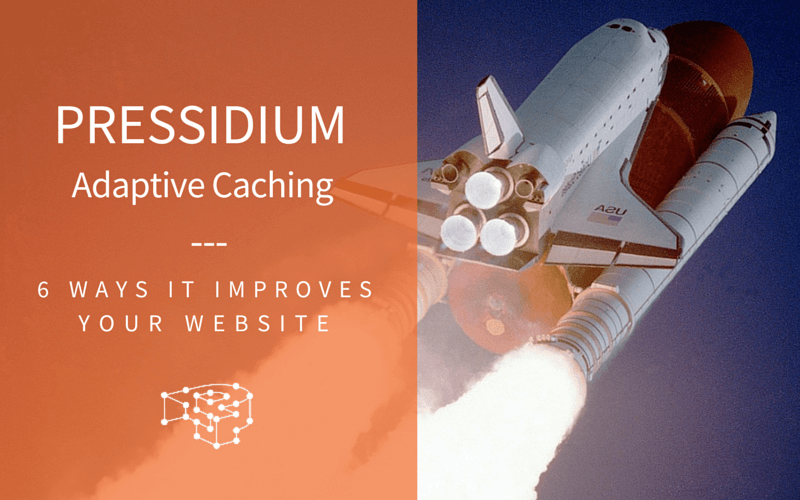 This increases overall cache-hit ratios and results in your site performing significantly better over conventional storage. Object caching allows the caching of complex SQL queries (say all men’s sports shoes under $200 that are red) and be used to dramatically improve your total WooCommerce speed. 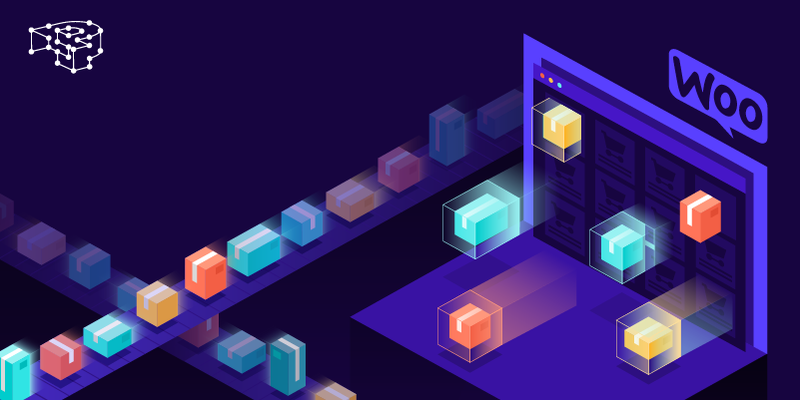 All our Object Caches are implemented in Redis, on a load balanced clustered architecture that is highly available, offering overall an unparalleled level of performance and fine-grained control. Caching can be fine-tuned specifically for your WooCommerce store. There is no “fit-all” solution when it comes to caching, so our Enterprise support works closely with your software development team, to provide consulting and integration. We did not rely on using overly-expensive and less efficient off-the-shelf technology offered by general-purpose utility providers such as Amazon or Google Compute, as used by most of our competitors. We built our Enterprise WordPress architecture from the ground-up, and tuned it specifically for WordPress and WooCommerce. More raw performance and site speed at a lower price tag than anyone else on the market today. Unmatched WordPress support, consulting and DevOps, from the same seasoned engineers that built the architecture. If you’re a WooCommerce store owner that’s facing critical performance problems, contact us by clicking the button below.